preventing and treating urinary tract infections. managing and preventing eczema in children. Walk into your local market, and you will find an array of products containing probiotics. However, a new study conducted at Inverness found that many of these products provided minimal results. The study did show that ingesting prebiotics was much more beneficial. Prebiotics can be found in foods like chicory, miso, sauerkraut and kombucha. 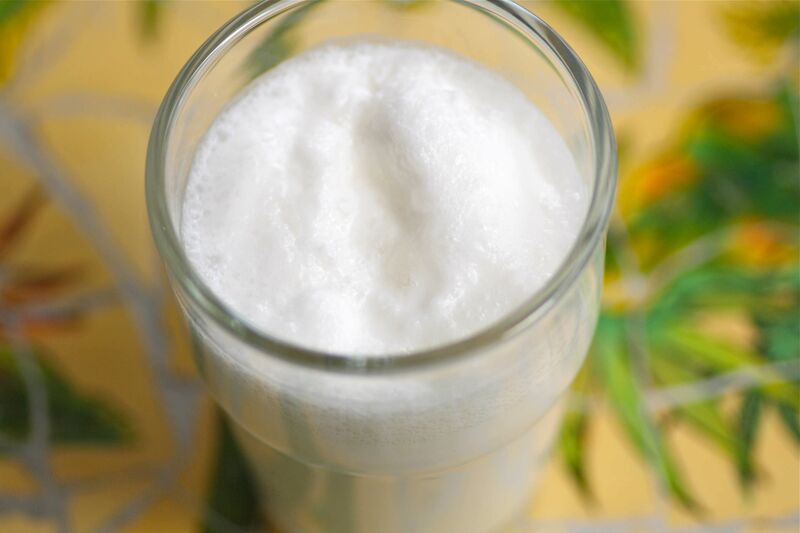 They also found that adding kefir to one's diet boosted health bacteria strains dramatically.